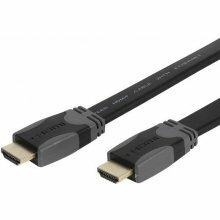 HDMI cable is suitable for connecting computer monitor or HDTV to your PC. 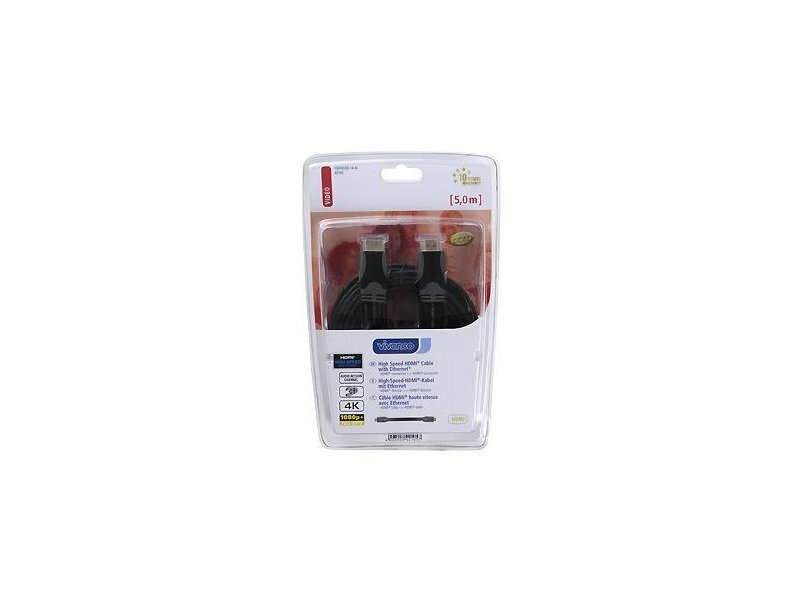 Also it is suitable for connecting gaming console, Blu-Ray player, STB, DVD player etc to HDTV. 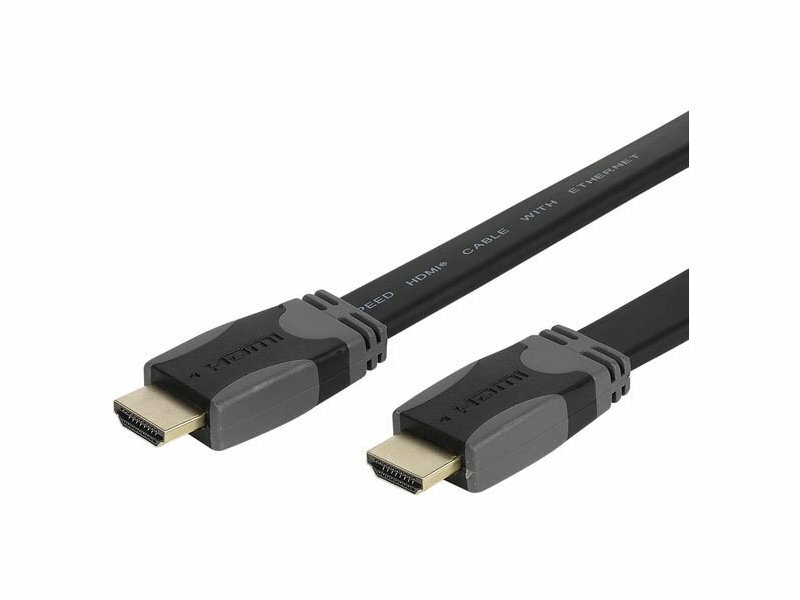 Cable is compatible with Category-2 (High Speed) standard. It can be used to transfer 1080p60/1080p50, 4K, 3D etc signal between devices.